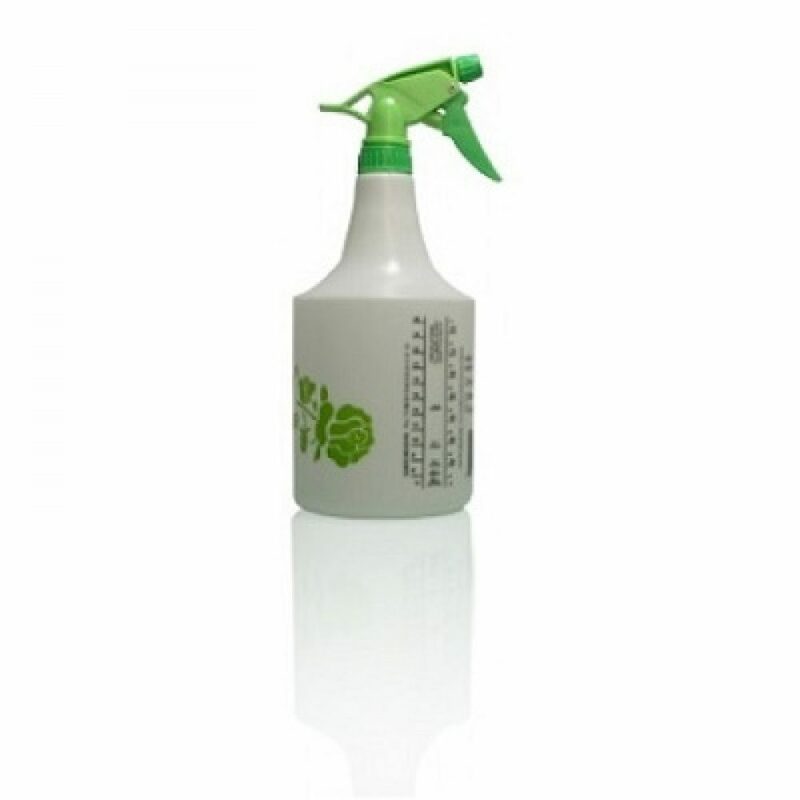 Hydrofarm Hand Sprayer, 32 oz. Made out of resistant super strong plastic. Fully adjustable nozzle. Measuring scale printed on the side for accurate nutrient mixing.